Opera patrons in formal wear waiting in line to enter the Theatre of Living Arts for Saturday night’s premiere of Ne Quittez Pas were in humorous contrast to the rock club surroundings and the other nearby South Street urban establishments. The venue has been transformed into a late 70’s music club, complete with French rock music playing through the speakers. 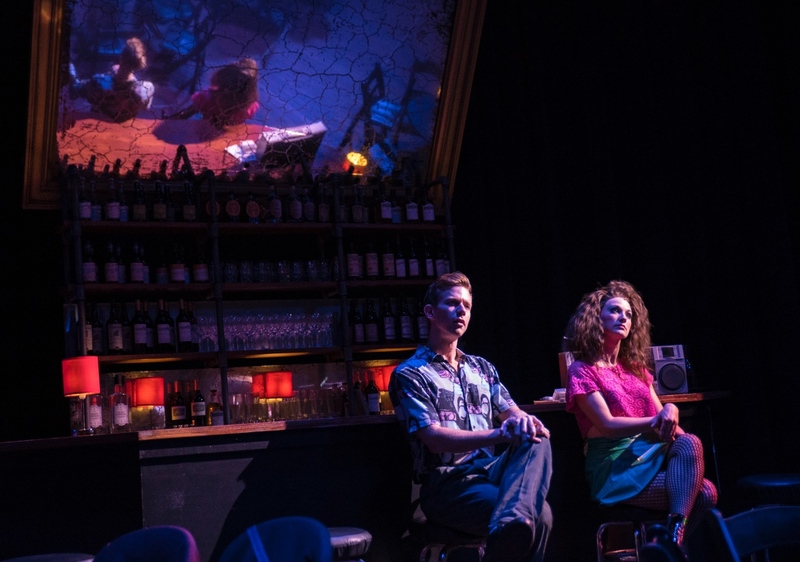 Opera Philadelphia’s new production consists of an original prologue consisting of Poulenc art songs, and inspiration from Cocteau’s Les Enfants Terribles, and poems of Apollinaire, followed by a more well-known La voix humaine. Christopher Allen in Ne Quittez Pas. Photo by Dominic M. Mercier. Le Jeune Homme (baritone Edward Nelson) and Mary Tuomanen in Ne Quittez Pas. Photo by Adam Larsen. After intermission and a chance for patrons to refill their drinks, we reach the pièce de résistance of the night, La voix humaine. 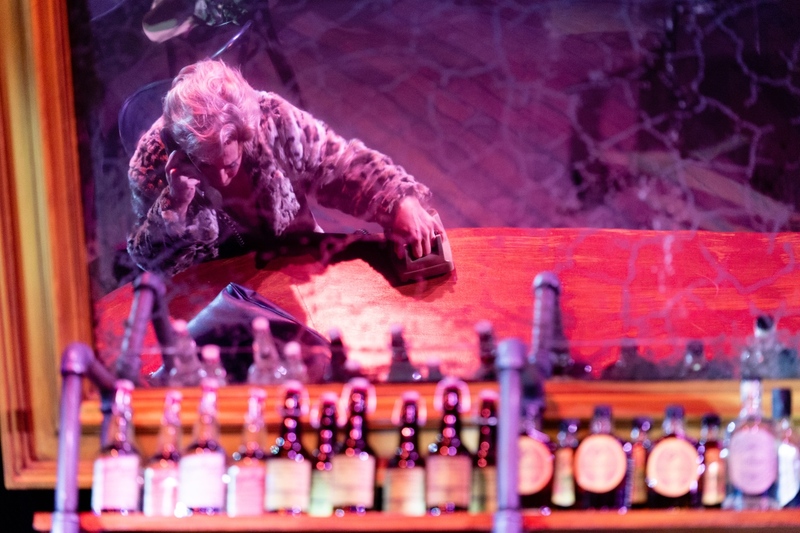 This opera by Poulenc, with a libretto by Cocteau tells a raw narrative of unrequited love. Even with the prologue, director James Darrah intentionally leaves much mystery surrounding the opera’s one character, Elle, and her phone conversation with an unknown lover. While the idea of reimagining La voix humaine has its creative appeal, this performance could have triumphed alone with no appendage. Patricia Racette as Elle in Ne Quittez Pas. Photo by Dominic M. Mercier. 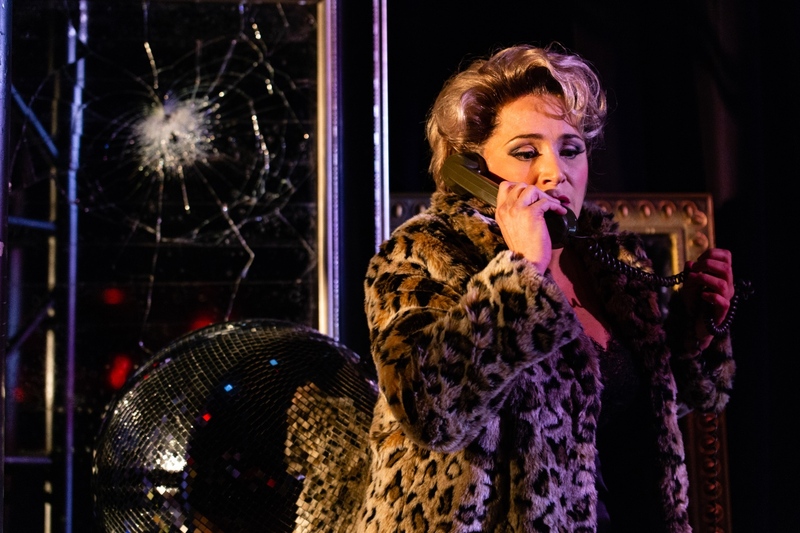 Soprano Patricia Racette’s portrayal as Elle in La voix humaine was the most thrilling performance of Festival O18 so far. Racette is irreproachable in her ability to command the stage. Her singing is sublime, full of color at every part of the range, and carries chilling emotion through every facet of her character’s journey. Her aspects of her presence are riveting, not just her singing. Every movement, breath, and look is of theatrical perfection. Delivering a one-person show is an arduous creative task to accomplish, and Racette does it with astonishing success. When the monodrama is finally over, it takes a moment to return to reality, as Racette has completely transported her audience to Poulenc and Cocteau’s world. 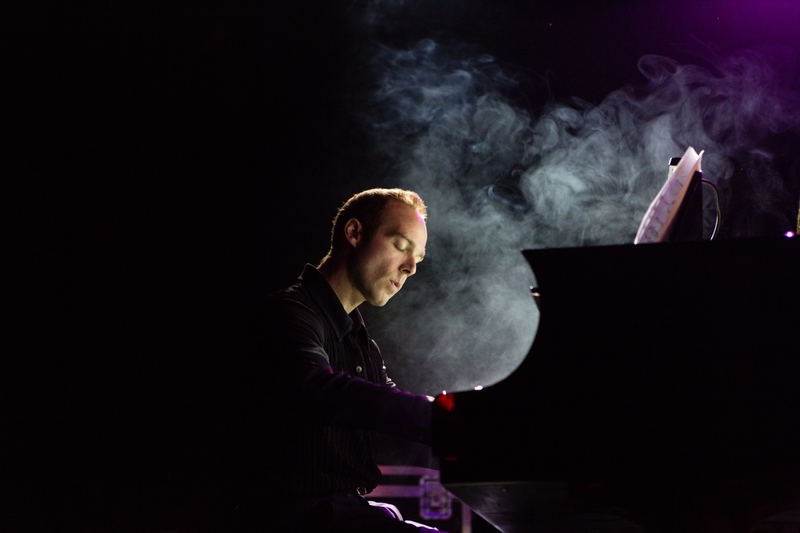 At equal partnership with Racette is Music Director and Pianist, Christopher Allen. His playing of Poulenc’s writing is superb. From the first tones of Poulenc’s Intermezzo No. 3 to the final sounds of the opera, each and every note was played with such clarity, command, and tenderness, that the audience is left unaware of the immense difficulty of the music. Patricia Racette as Elle in Ne Quittez Pas. Photo by Adam Larsen. 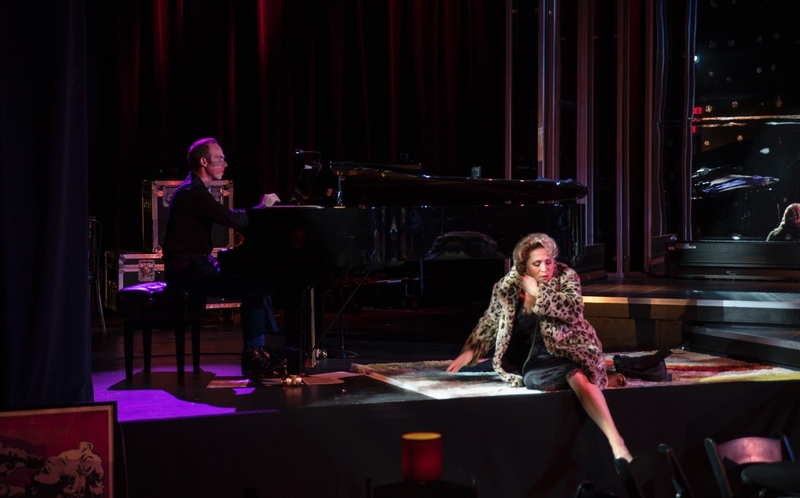 After attending Ne Quittez Pas, many questions linger in the mind, but there is no doubt Patricia Racette’s performance of Elle is one of the greatest operatic events of our time. If coming to Philadelphia for O18 is not possible, keep track of Racette’s schedule and do not miss an opportunity to see her in La voix humaine.